Victory - Honor God. Make Disciples. 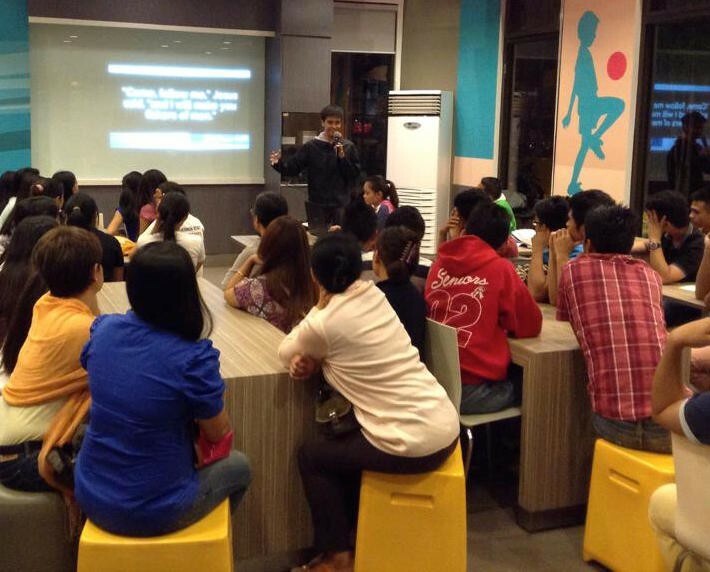 | Victory Malaybalay Launches This Sunday! You are here: Home / Victory Malaybalay Launches This Sunday! Victory Malaybalay Launches This Sunday! This Sunday, October 18, join us in welcoming Victory Malaybalay! This fresh church plant is our very first in Bukidnon province. We believe that Victory Malaybalay will be strategic in reaching the province of Bukidnon and its other cities and municipalities. This provincial capital is where the provincial offices and the major schools are located. As we reach the campuses, we can also reach the different tribespeople who are studying in the universities. 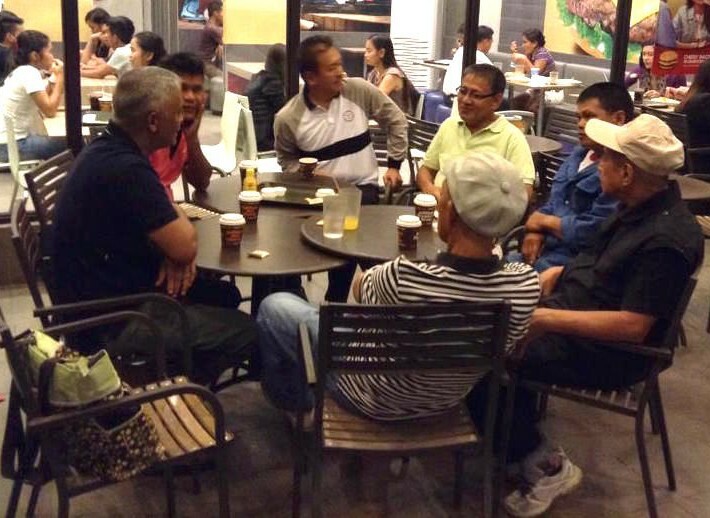 LIFE groups like these also happen outside the campuses. 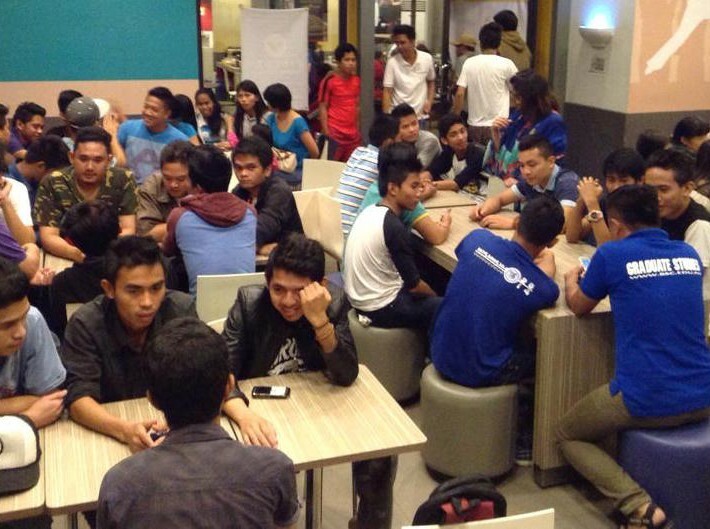 Currently, we are holding Victory groups in boarding houses near the campuses. Many of the students also stay here to hang out with their friends. Personal discipleship through ONE 2 ONE happens in these venues. Please pray with us as we continue to reach the campuses and build relationships with the students. We are so excited to jump-start new work here, and reach more families, campuses, and workplaces with the gospel! Discipleship is for all ages! Join our Victory Malaybalay grand launch on Sunday, October 18, 10:30 AM, at the 2nd Floor, Flores Building, Rizal-Tabios Sts., Malaybalay City, Bukidnon. Invite your family and friends to join us! As these students learn about following Jesus, we are in faith that they will make a difference in their families, campuses, city, and the nations of the world! Support Real LIFE Scholars Through #Run50! One Every Nation Asia Family in APEC 2015!